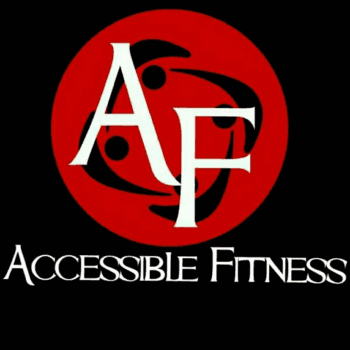 Thank you for visiting Accessible Fitness’s Photo Gallery. Below you will find our hard working and dedicated clients improving their daily lives by achieving the fitness levels they desire. 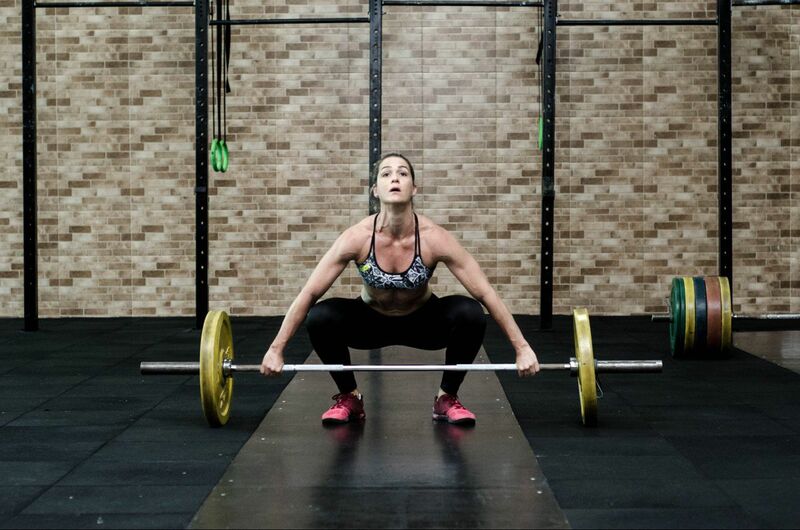 If you have a question regarding any of our personal training programs or our equipment please contact us today.